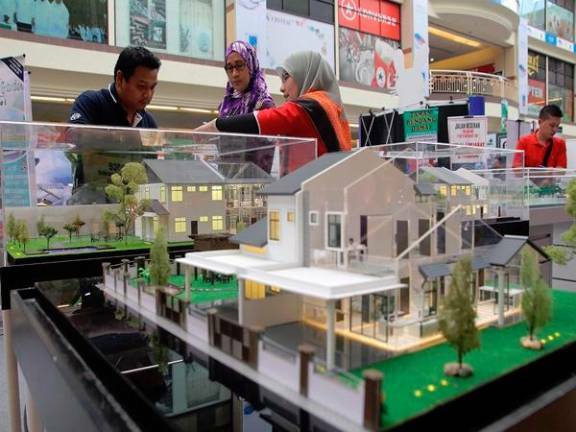 04 Mar 2019 / 22:01 H.
PETALING JAYA: The Malaysian Institute of Estate Agents (MIEA) has urged the government to extend the incentives offered during the Home Ownership Campaign (HOC) to first-time home buyers looking to buy from the secondary market. “MIEA is very appreciative of the fact that the Finance Ministry has introduced new programmes to stimulate the primary market by focusing on first-time home buyers, however it is critical that we should not close the door to first-time property buyers by limiting incentives to only properties offered by developers,” it said in a statement today. 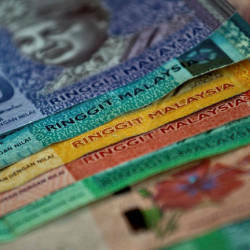 MIEA said that the stamp duty exemption on instrument of transfer, which has been extended from Jan 1 to June 30 this year for properties ranging from RM300,001 to RM1 million, be made available for first-time home buyers of secondary properties. 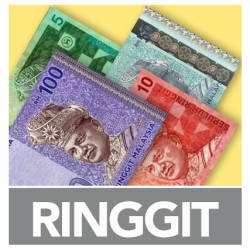 It also urged the government to offer the stamp duty exemption on instrument of transfer for loans up to RM1 million during the same period to this category of buyers. “There are significantly more varieties of homes at affordable prices for first-time home buyers within the secondary property market. Based on this premise, we should allow for the exemption of stamp duties to cover the purchase of homes within the secondary market by first-time buyers,” it added. MIEA has suggested that a “Rent & Buy Programme” be set up for this category of buyers, through a special vehicle or banks to help them in two areas namely funds for a down payment and loan eligibility. “We also request Bank Negara Malaysia to study and implement a fair and equitable loan approval and streamlined process for first time buyers and/or set up a special revolving fund to fund these buyers. “This will allow for a shift in the dynamics of the property market, not only allowing for the disposal of ‘overhang’ properties but also unsold completed projects that are vacant,” it said. According to the National Property Information Centre, 80% of all residential property transactions nationwide are from the secondary market while the primary market makes up the remaining 20%. As such, MIEA said that the secondary market is the “bedrock” of the property sector, which sustains the real estate market and provides the thrust for its sustained growth. It also urged the government to provide support to the real estate fraternity and real estate firms to modernise through technology and digitisation, and proposed that a tax exemption be given to those who are keen to invest in digitisation.